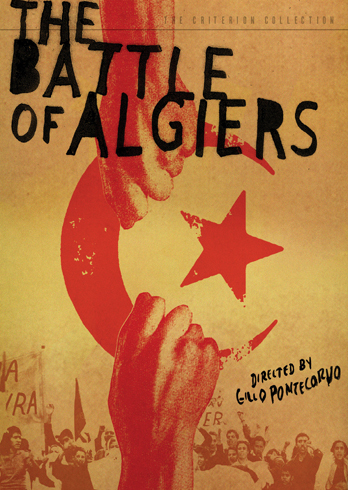 The Battle of Algiers. Design by Kellerhouse for The Criterion Collection. I stumbled onto this post from the blog It's Nice That for the film poster for I'm Still Here (I keep thinking the film is called I'm Not There for some reason) and I've admired the typography so I wanted to know more about the design firm KELLERHOUSE. Only after visiting that site did I realize that Neil Kellerhouse has done much of the work I've admired from the Criterion Collection. Not only is the work of a high quality but also is admirable for accomplishing what you hope for as a designer. That being, creating work appropriate for your client that expands the breadth of their brand while at the same time making work that is identifiably yours. Well done, sir.